The White House will give up its social media accounts to the next President in just a few months. When President Obama leaves the White House in January he won’t just be handing over the reigns of power. He’ll also give up the presidential social media profiles. The White House recently detailed how that digital transition will work, and as you’d expect from anything governmental it’s quite a process. 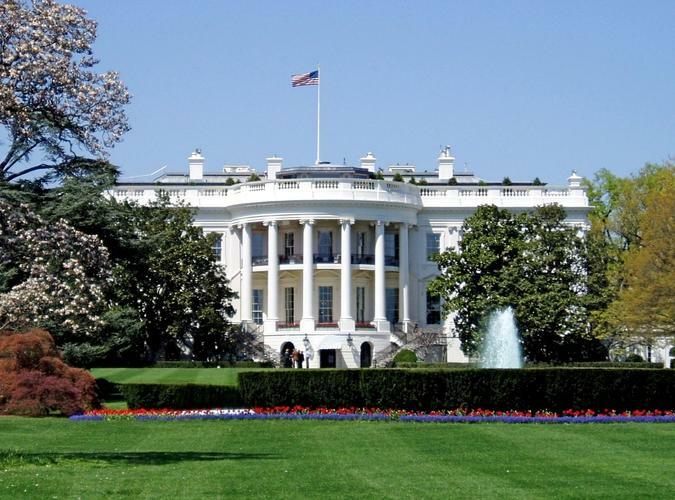 Nevertheless, it’s interesting to see how important social media has become to the White House and how the National Archives and Records Administration (NARA) plans to to save all that content. President Obama will be leaving behind numerous White House and presidential profiles on services such as Facebook, Flickr, Medium, MySpace, Snapchat, Tumblr, Twitter, Vimeo, and YouTube. That’s pretty much the lowdown for all White House Twitter accounts, including @FLOTUS, @VP, and even official individual accounts from White House staffers. Facebook, Instagram, and other accounts like Medium and Tumblr will also be handed over to the next White House without any posts left intact. Any current content will be archived on new accounts set up and managed by NARA for that purpose. Facebook and Instagram posts will be under Facebook.com/ObamaWhiteHouse and Instagram.com/ObamaWhiteHouse respectively. NARA will also archive the more than 470,000 petitions from the We The People site. The 12 million user accounts will remain, but it will be up to the 45th President to decide whether or not to use the site. We The People allows citizens to start a petition, and any petition that gets more than 100,00 signatures receives a response from the White House. Beyond the big stuff, the Obama version of WhiteHouse.gov will be archived by NARA just as the sites for Bill Clinton and George W. Bush were. NARA will also archive all the video and photos produced by President Obama and the WhiteHouse. The impact on you at home: If you’re dying to delve into the presidential records and get at all that sweet, sweet memelicious social media content, the White House and NARA plan to oblige. The White House is giving developers early access to archived social media data to create Twitter bots, art projects, printed books, and anything else they can think of. 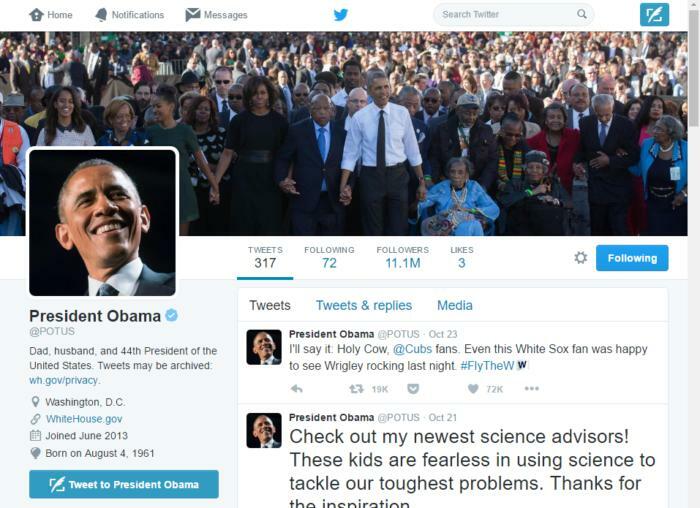 The idea is to make something public that people can use to access the Obama White House’s social media posts. All projects that get early access have to be finished by mid-December.